Residential property sales in Metro Vancouver slumped 39.6% in January 2017 compared to the same month last year, figures form the Real Estate Board of Greater Vancouver revealed. There were 1,523 units sold last month, below the 10-year sales average for January. It’s a drop from the 2,519 units sold in January 2016, and the 1,714 homes sold last December. 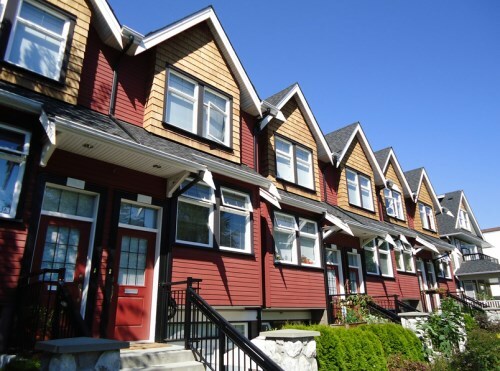 Metro Vancouver also saw an annualized decrease in new listings. There were 4,140 of them in total last month – that’s 6.8% lower than in January 2016. But the number marked a rise from the 1,312 new listings last December. January 2017 marked the lowest sales-to active-ratio (21%) since the same month in 2015. Detached homes spent an average of 58 days on the market. The length was lower for apartments (35 days), and townhouses (43 days). Sales according to property type dropped across the board, RBGV figure’s showed. The market saw 2016 as the third highest selling year on record, behind only 20015 and 2005, REBGV said.